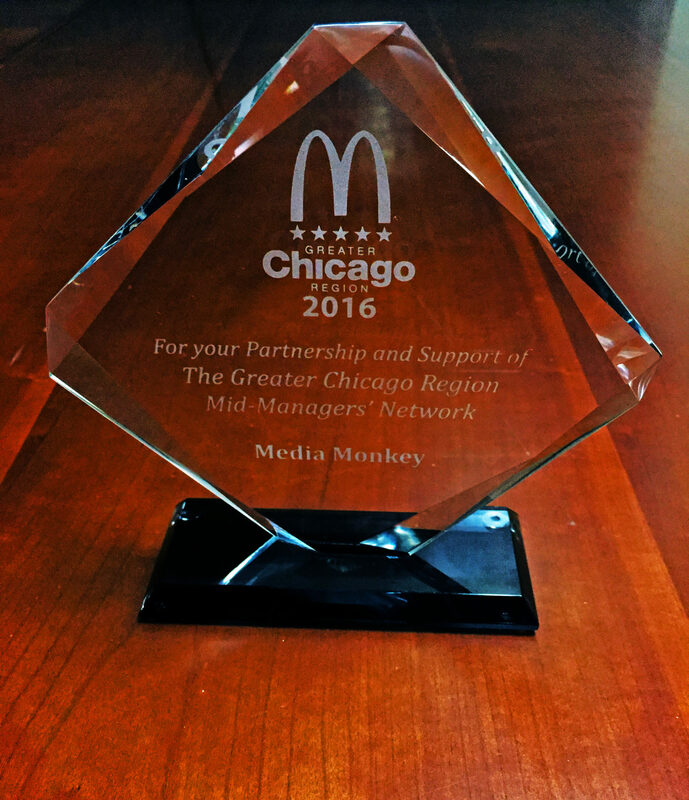 On Tuesday, November 8th, Media Monkey received a partnership award from the Greater Chicago Region Mid-Manager’s Network in Aurora, Illinois. 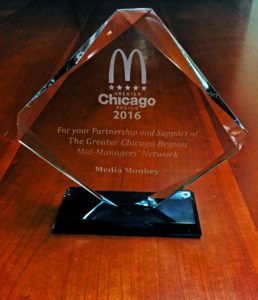 Media Monkey has been proud to work for McDonald’s over the years and was honored to receive the award. 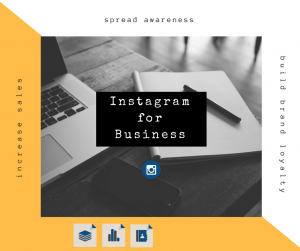 They were at the Greater Chicago region MOOLA event and were very exciting to be a part of the meeting. Media Monkey is a gold level sponsor for this region and our own Ernest Krause was a presenter and talked about Media Monkey’s relationship with McDonald’s and the work that we have done together. 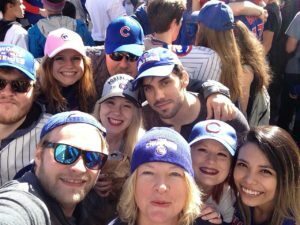 Ernest said, “it was a cool meeting because we were able to hear how the local store level promotes success”. This is not a side that people get to see often and it was something that was insightful to hear. He said it was a very engaging meeting and was very happy to be a part of it. 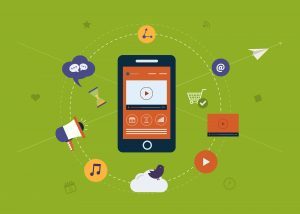 Media Monkey has worked with McDonald’s for over 5 years and has been honored to be a partner with them.